I just have one question for former Mayor Kwame M. Kilpatrick. If you can afford a publicist like Mike Paul, how come you can't manage to pay the restitution that you agreed to pay more than a year ago? 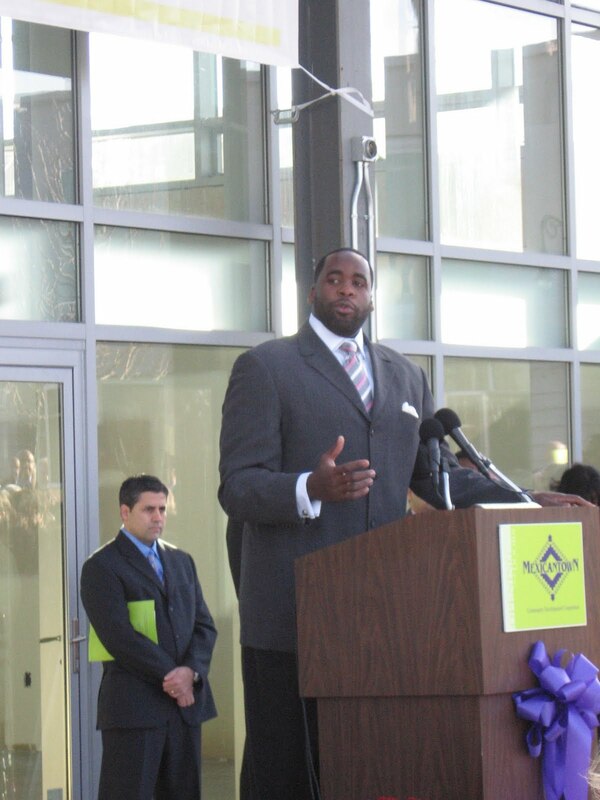 Kwame Kilpatrick had more than a million dollars in his campaign war chest at the time of his plea deal, according to reports filed with the Wayne County Clerk's Office. The Court said that he could use those funds to pay the $1 million in restitution that was apart of said plea deal. 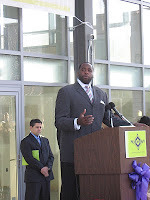 In spite of that, Kwame Kilpatrick still hasn't paid Detroiters back in full. Pay up, Mr. Kilpatrick, and then we can talk about a comeback.